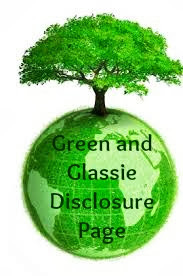 Green and Glassie: Mark your calendars!!! Madison , Wisconsin is one of the best and often most overlooked foodie cities in the U.S. Our farm-to-table culture is cemented in our culinary landscape. Everything from food carts, pizza places all the way to high-end dining can claim a great relationship with area farms. And, the food shows it. From the freshest produce to the most intriguing way of preparing ingredients, Madison food scene is pretty amazing. We’re home to one of the US largest and oldest farmer’s markets—and which the additional REQUIRMENT that the vendor also be the grower, we take this farm to table stuff pretty seriously! Add to the equation of growing distillery movement (Death’s Door anyone?) or our highly regarded craft beer movement and you’ve got a destination that necessitates some strategic planning to make sure you get in all the best sips and bites! And for the best news yet—Yum Yum Fest is back (AUG 23)- the brainchild of the Madison Area Chef Network this premiere foodie event takes collaboration to its best and most delicious level yet! The second annual Yum Yum Fest is an end of the summer party organized by and featuring the members of the Madison Area Chefs Network (MACN). The festival will take place on Sunday, August 23rd, 2015 at Central Park in downtown Madison, Wisconsin. Tickets for admission cost $10 and are available in advance, with children 12 and under being admitted for free. Tickets for food and drink offerings during the event will be sold at the festival for $5 a piece. Proceeds from the admission costs will go to benefit food-related children’s programing in the Madison area. 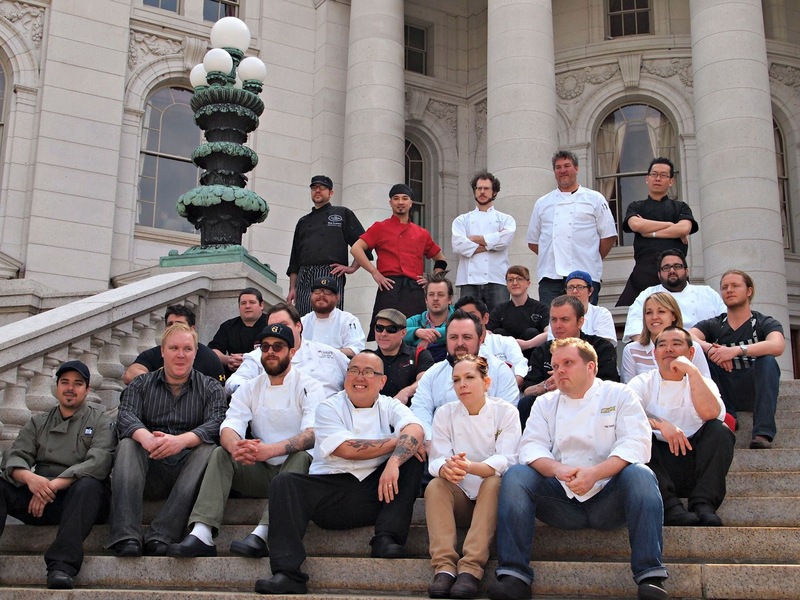 Madison Area Chefs NetworkChefs working to strengthen Madison's food system through collaboration and community.